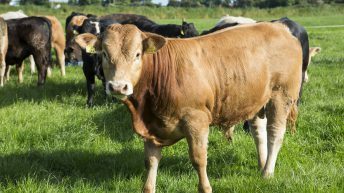 Ireland has regained the third place spot on the EU deadweight cattle prices league table, the Livestock and Meat Commission (LMC) Northern Ireland says. This is the first time since early May that Ireland has been in third place having been overtaken by Sweden. The average price for an R3 heifer in the Republic for the week ending July 12, 2015 was 429.4c/kg, up 3.7c/kg from the week ending June 14, 2015, it says. The LMC says that this latest cattle price places was 27.6c/kg above the average EU price, which was 71.27c/kg for the week ending July 12. 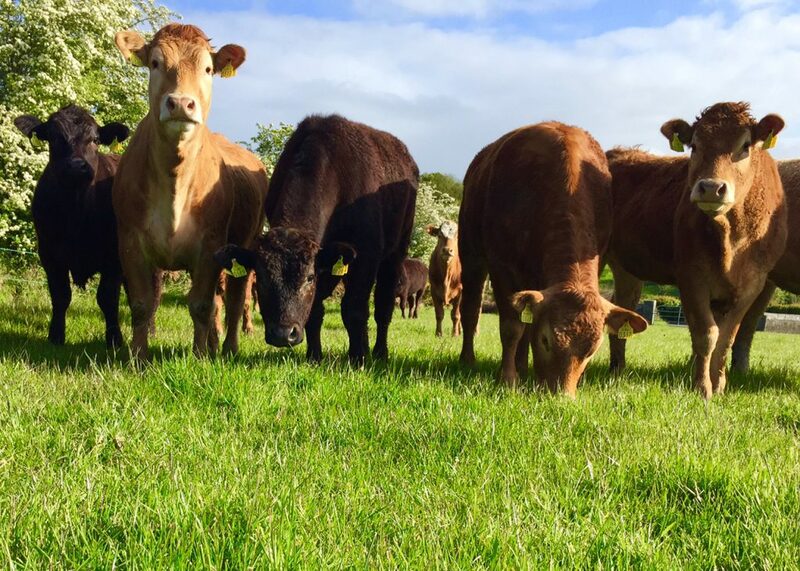 Looking to Northern Ireland, for the week ending July 12, the average R3 cattle price was the equivalent of 480.4c/kg, up 37.2c/kg from the 443.2c/kg paid in the week ending June 14, it says. The price differential between the North and the Republic now stands at 51c/kg, the LMC figures show. 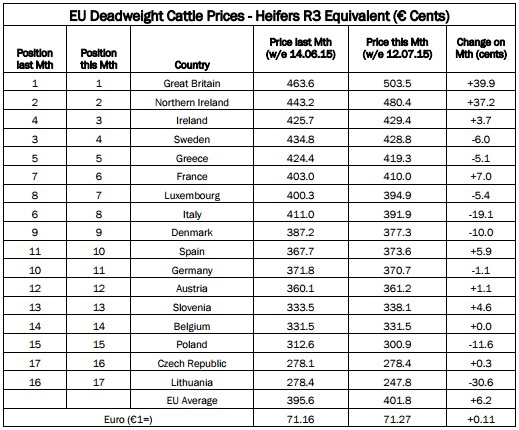 The average R3 heifer price in the North for the week ending July 12 was 78.6c/kg higher than the EU average and the North retains its second place position on the EU deadweight cattle prices league table. 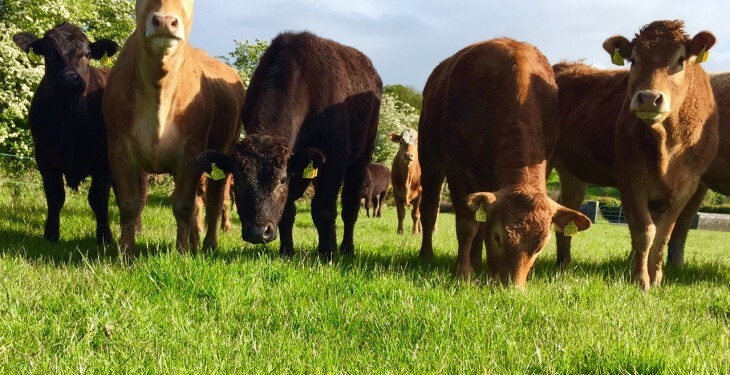 In the UK, the average R3 heifer price in the UK was the equivalent of 503.5c/kg for the week ending July 12, this is an increase of 39.9c/kg from the week ending June 14, the LMC says. 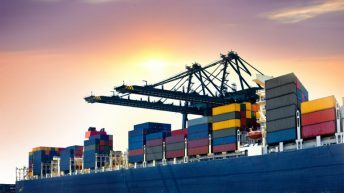 This latest UK price resulted in the UK/EU price differential widening from 68c/kg on June 14 to 101.7c/kg for the week ending July 12, it says.